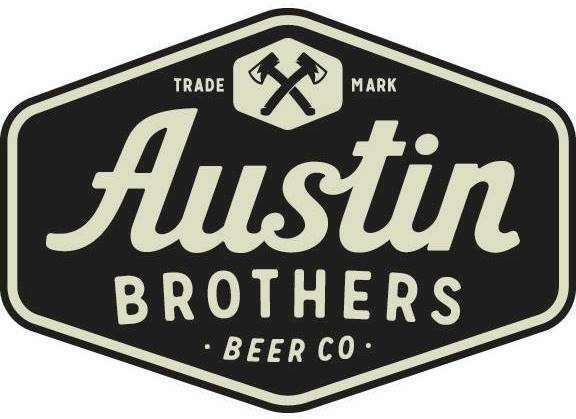 At Austin Brothers, fresh and local are words we cook by. We are unashamedly passionate about the food and beer we create. Using the best ingredients and suppliers, our beers are crafted and created in a unsuitable, creative, and innovative environment. If you're looking for quality and integrity in the food you enjoy - look no further.